First copy has record label variation OL 151.03. Second copy is a counterfeit. 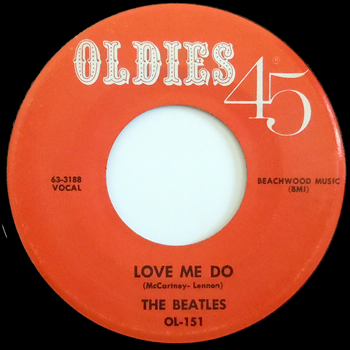 Oldies was a division of Vee Jay Records.